NEED SOME HELP WITH BJRNET? Always press F5 or reload pages to get the latest updates. We update files regularly and your browser may have cached an old version of a page. We have made thousands of additions and corrections since 2016, and the Encyclopedia of Blackjack (Twenty-One) was significantly updated in 2017 and 2018. 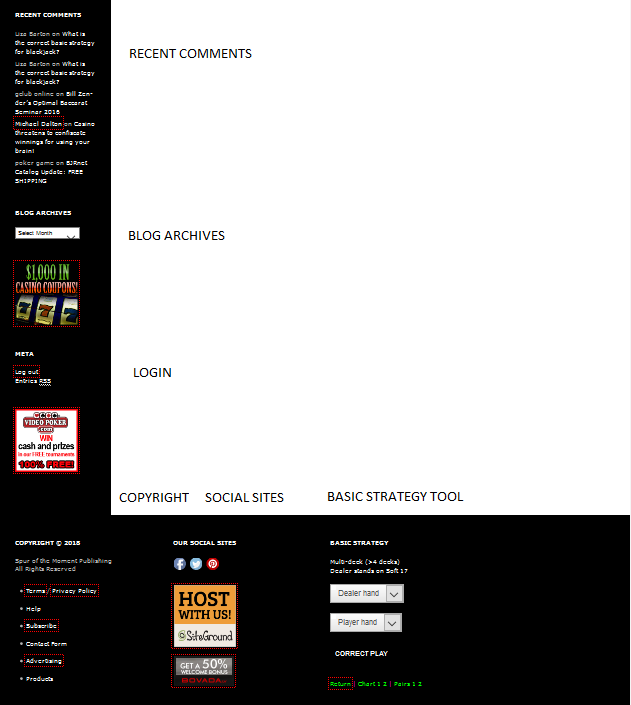 Parts of this website may not work properly under older versions of some browsers including Internet Explorer. Recommended browsers are the latest versions of Firefox, Google Chrome, Microsoft Edge and Safari. 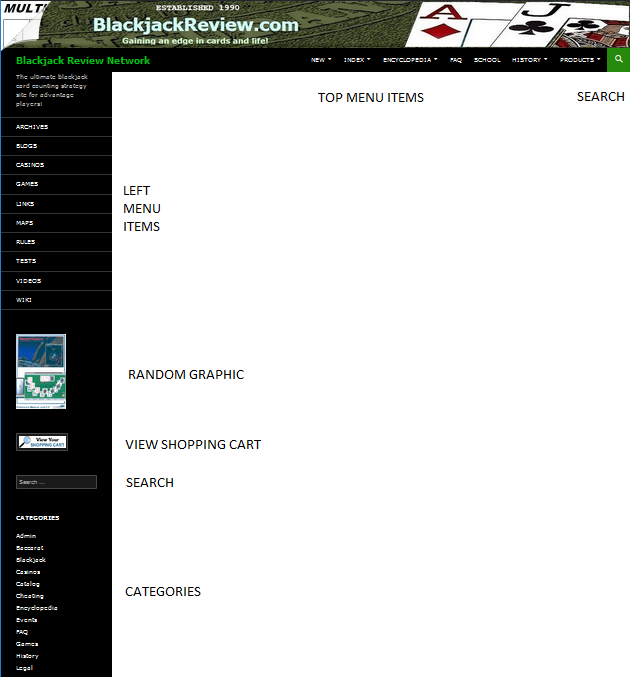 The Blackjack Review Network website was updated in 2016, and now points to BlackjackReview.com. Our former domain www.BJRnet.com is still available but is only used for some files, archives and images. If you have a link to us that redirects please update it! For general inquires about the Blackjack Review Network or Spur of the Moment Publishing, use this form. For general inquires about your order, use this form or email us directly at orders@BJRnet.com. Please allow up to 48 hours for a response — however, we try our best to respond immediately. Interested in sponsoring us or advertising with us? Visit this page. Check out catalog page for details on how to order products. If paying by PayPal.com, please send monies to orders@bjrnet.com . If paying by check, we only accept USA postal or USA bank money orders. Please make any checks payable to “Spur of the Moment Publishing“. Our company name is Spur of the Moment Publishing™. Our product is the Blackjack Review Network™. Michael Dalton is the editor / publisher of all content on this site. We have been in business since 1989 and are located in Brevard County, Florida, USA. We published Blackjack Review magazine in hard-copy from 1992 through 1998. We established a presence on the Internet in 1995. A history of the Blackjack Review Network can be found here.